1UP is doing a series about why the 90’s were amazing (and sometimes not) for video games. I fully support this. I had no idea 1998 was so amazing. 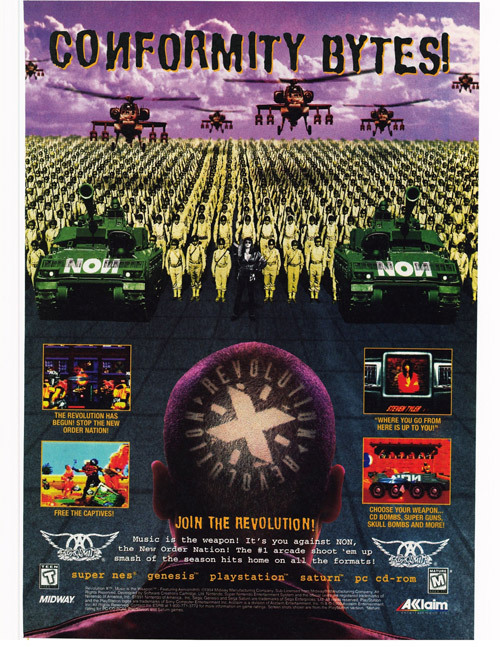 Also, don’t miss the X-treme ads. Only the 90’s could give us an awesome game starring Aerosmith and another starring Michael Jackson.